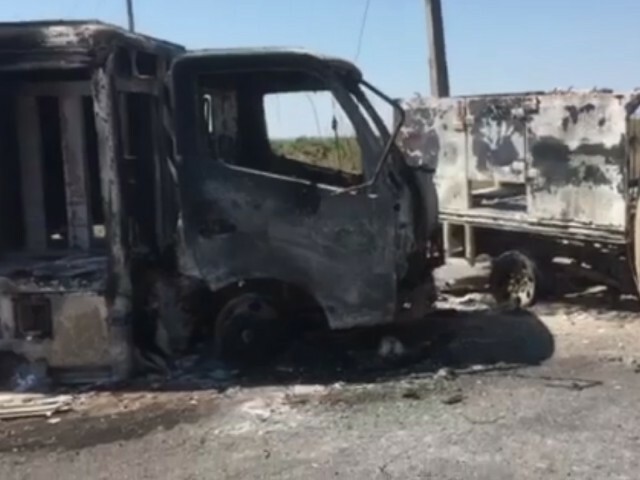 The violence began one day after soldiers arrested Jordy Villa Patricio, a man better known as Jordy “El H” Oseguera, the chief enforcer for Los Viagras Cartel in Michoacán. His arrest came six days after Breitbart Texas published a series of photographs where Oseguera is seen interacting with soldiers. After the exposé, a task force made up of Michoacán police and the army arrested Oseguera and flew him to Morelia. In response, Los Viagras mobilized hundreds of gunmen to set blockades and fires to pressure the government into releasing Oseguera. 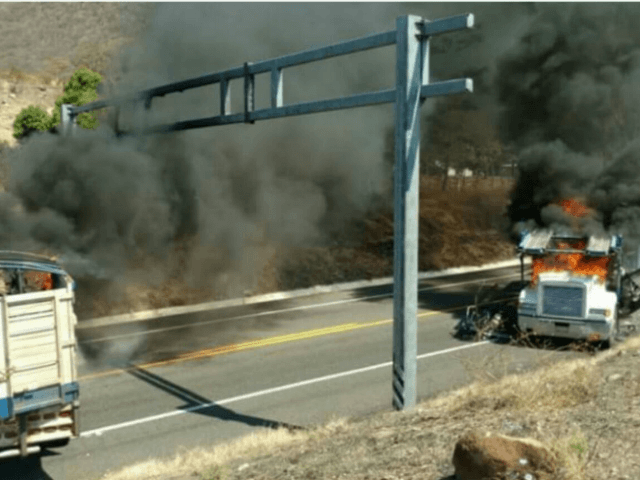 All major highways in Michoacán, including those leading to neighboring Guerrero, were brought to a halt by flaming trucks left by Los Viagras. 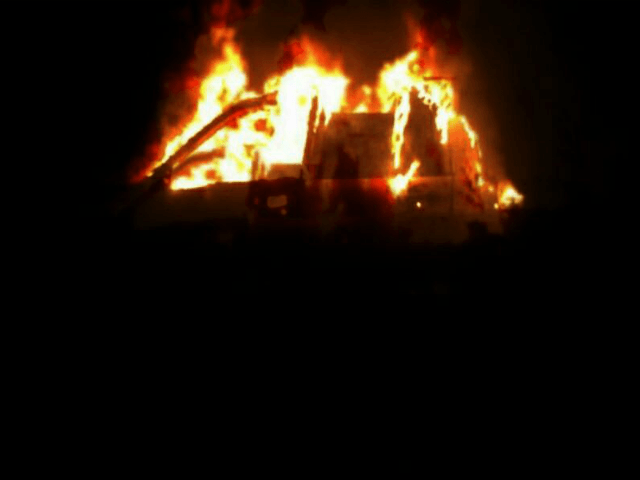 The gunmen also burned various businesses and carried out other acts of terror. 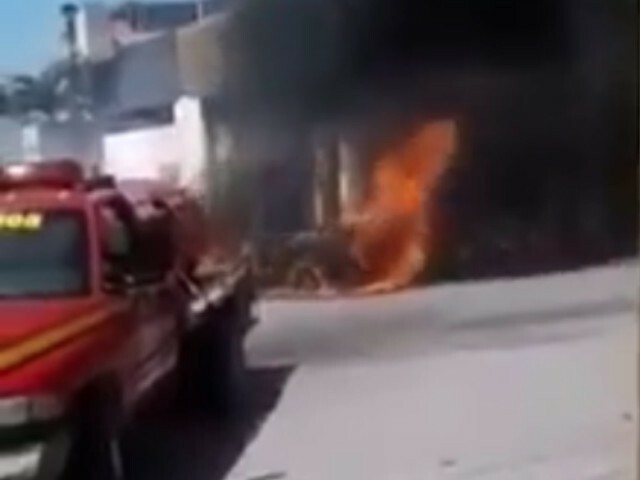 One of the torched vehicles exploded outside of the Transit Police Station in Zamora. The number of injuries has not yet been released. 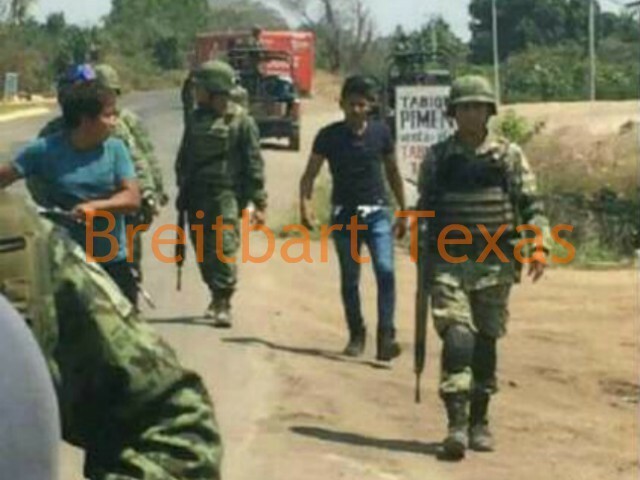 Law enforcement sources revealed to Breitbart Texas that the same tactic previously worked for the cartel in recent weeks after they pressured the government to back off arresting Gabino Sierra Santa, the brother of Nicolas “El Gordo” Sierra, the top leader of Los Viagras and Oseguera’s boss. 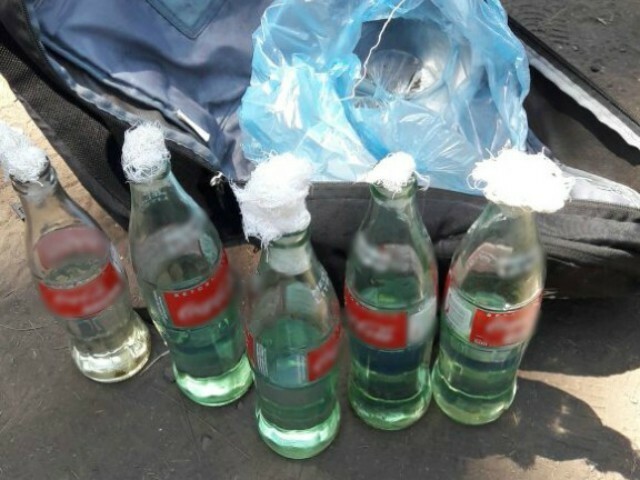 Los Viagras are considered the armed wing of the La Nueva Familia Michoacana and are waging a war against Cartel Jalisco Nueva Generación. The violence has led to an escalating number of fierce gun battles and gory murders while officials try to present the state as peaceful.